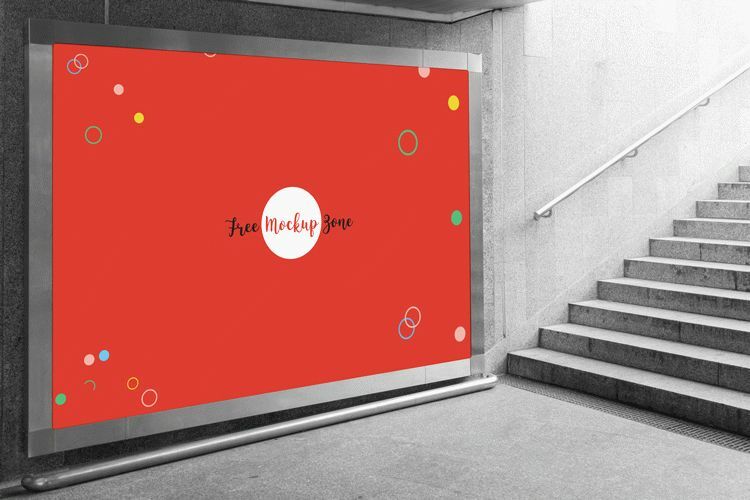 Today we bring for you the most professional Free Underground Horizontal Billboard Mockup, which is designed to showcase your billboard advertisement designs for presentation. Give your designs a flawless look by placing your design in smart-object layer. Just drag and drop your design and get the awesome desire result. Feel free to download and must watch our daily free mockup PSD templates.